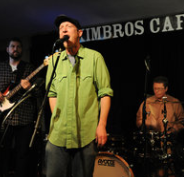 Music City Roots at the Factory is known for its live broadcasts. Many of Williamson County’s early settlers crossed mountain passes with their stills on their backs, bringing with them the time-honored tradition of creating hand-crafted small batch whiskey. It is with this same spirit of independence, fortitude, and perseverance that the folks strove to bring Leiper’s Fork Distillery to life. It is their aim to resurrect the lost history and heritage of small batch whiskey production. In a world of mass production and corporate fads, it is our goal to achieve long-term authenticity by using age-old traditions, paying attention to every detail, and carrying unquenchable passion for the whiskey we produce. 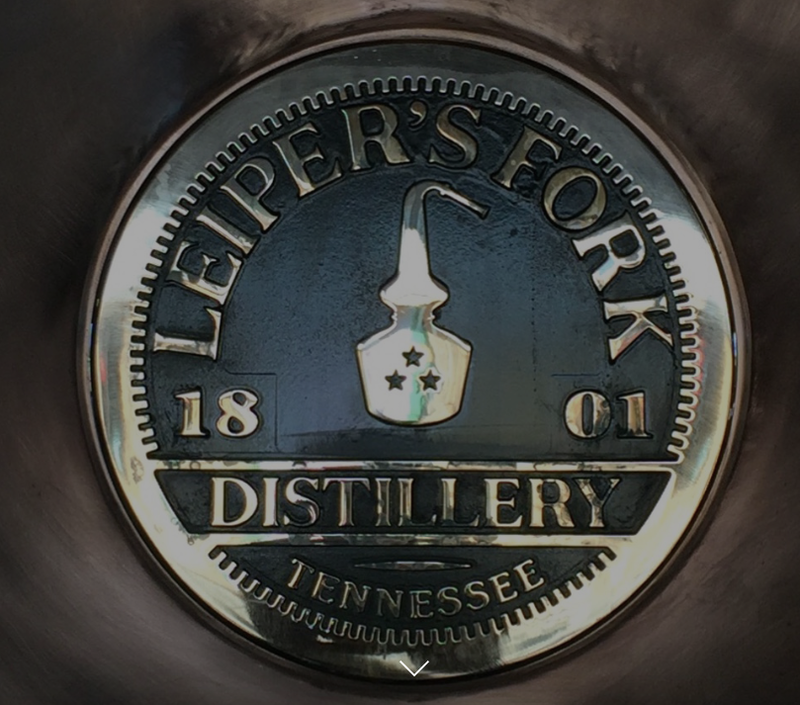 Located minutes away, Leiper’s Fork Distillery creates high-end premium whiskeys using local ingredients and pure limestone filtered water, resulting in superior whiskeys with a signature taste.